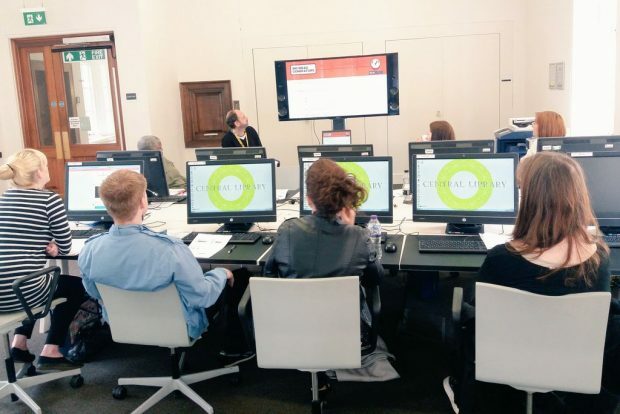 The Big Ideas Generators (BIG) project is supporting innovation and enterprise across 10 Greater Manchester (GM) library authorities, serving a population of over 2.7 million people. 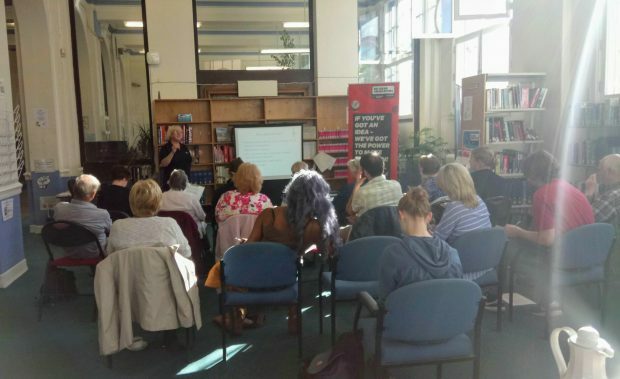 A unique customer service is being delivered by one team working across the Greater Manchester library services, a first for the city region. Participants will gain vital information and digital support to navigate their entrepreneurial journey and develop new skills. Libraries in GM are very popular. Last year, we had almost 12.5 million physical visits in 144 locations, plus 7.5 million visits to library websites and online resources. This made them an ideal network through which to deliver this project. * Noise Machines are electronic musical instruments based on analogue synthesizer circuitry that respond to changes in light via a light sensor interface. The workshops enable each person to learn about, and assemble the DIY kits provided which are simple oscillator circuits with a light sensor that will introduce people to electronics and circuit building and the principle of working with light to create sound. A number of business support agencies across the sub-region have been keen to get involved, ensuring a seamless level of support to customers. For example, the GM Business Growth Hub have attended key events in all authorities, offering appointments to attendees ready to access additional advice. Colleagues in economic development have also taken steps to provide assistance to customers about local authority services. We’re pleased with the progress of the project so far. It’s early days for specific outcomes but the number of attendees is good: so far over 500 places have been taken. There has been some dropout from bookings and, whilst this is inevitable for activities without a charge, interestingly this is decreasing particularly at the 1-2-1 sessions. And these figures only reflect two months of the project’s delivery as we actually started this in mid June. 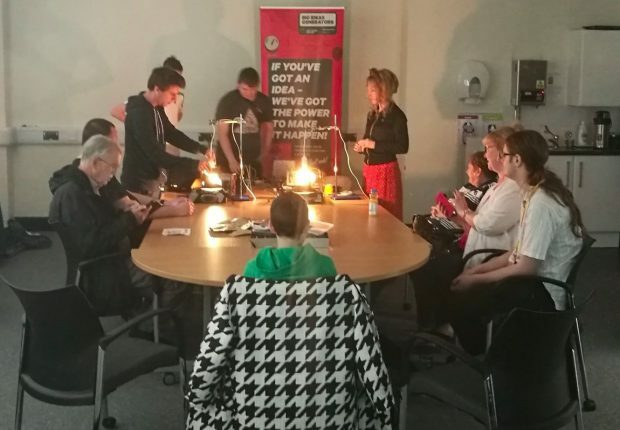 For more information about activities being run as part of Big Ideas Generator, keep an eye on their website: http://www.askaboutbusiness.org/ or follow them on twitter.